Disaster planning has never been a fun topic to discuss. 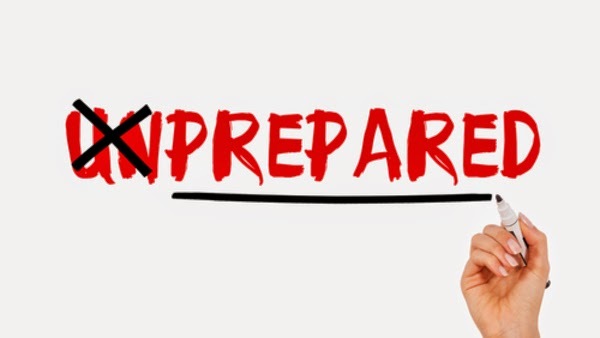 Many organizations think they are prepared, but don’t go beyond the traditional catastrophic/emergency preparedness strategies for when a disaster strikes. Insurers need to have a clear approach about how their business will continue both during and after a major disaster. Disasters used to be a lot easier to define. They typically came as a result of bad weather, such as a hurricane, flood or tornado, and meant that business may be closed for a few days to clean up if none of your critical business systems were damaged. But what if your critical systems were fatally damaged? Have you thought about or added data security to your list of potential disaster threats?